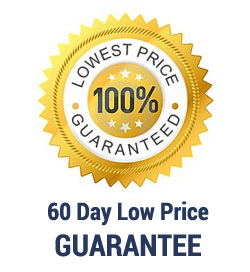 Have you ever ordered a good bottle of wine at restaurant only to find that the glassware is lacking? 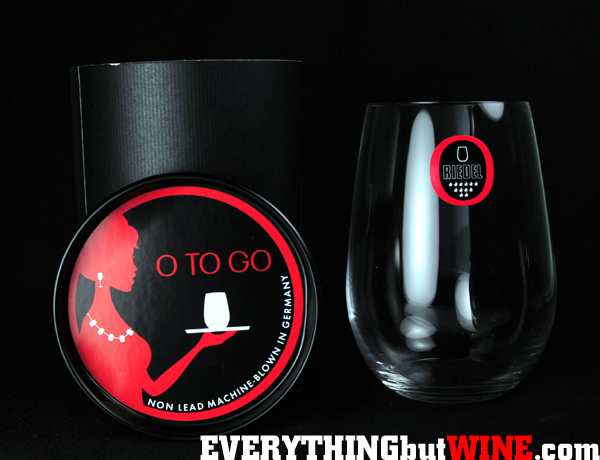 Now, bring your own Riedel glass with the new “O” to GO, an easy and convenient way to carry your glass anywhere. So what is "O"? 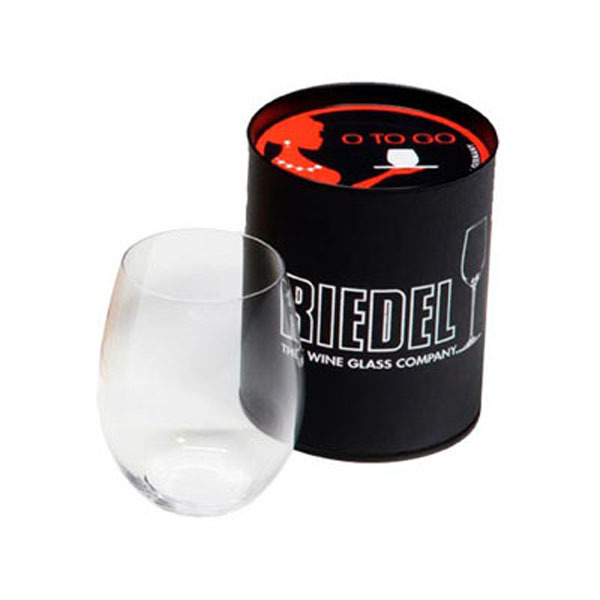 Riedel "O" is the new innovative take on the wine tumbler. In short: "O" is the ideal glass for every day use and for every occasion. It is fun, feels good to hold, looks trendy and it works! The designs of "O" are based on the benchmark shapes of Riedel Vinum. For the first time in glass history the design parameters such as shape of tumbler, size and diameter of rim, have been finely-tuned to enhance the world's most important grape varietals. "O" is available as: Cabernet/Merlot, Pinot/Nebbiolo, Syrah/Shiraz, Chardonnay, Viognier/Chardonnay, Riesling/Sauvignon. "O" series represents a glass which is easy to use. 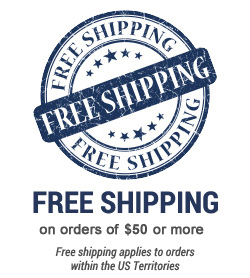 It fits in every dishwasher, picnic basket, minibar or small kitchen. Broken stems are a thing of the past.